15818 E 23rd Ave, Spokane Valley, WA.| MLS# 201914104 | Cooper Realty Services (509) 599-1111 | Spokane WA Real Estate | Contact us to request more information about our Homes for Sale in the Spokane WA area. Don&apos;t miss this stunning Ridgemont Estates 4 level nestled in a charming cul de sac. Your dream kitchen awaits with massive island, Quartz counters, & Dacor oven, coffee bar. 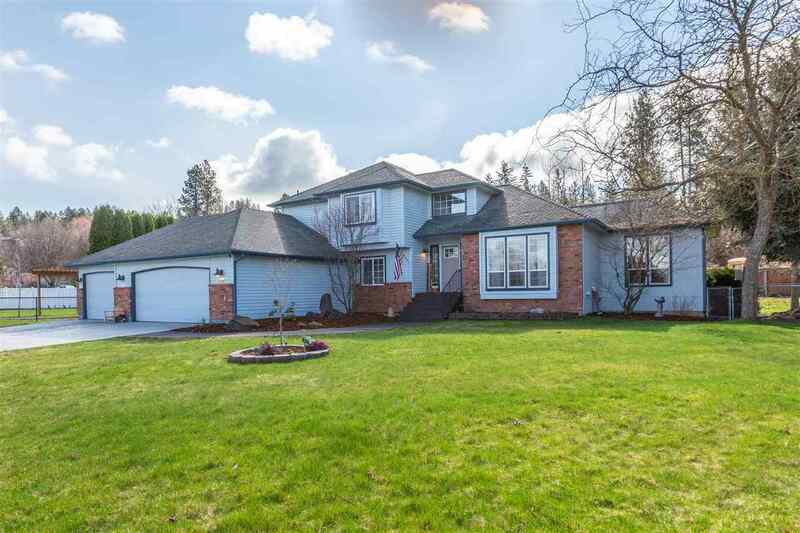 Open concept living with 2 walk outs to the expansive deck overlooking large backyard. This is the perfect home for entertaining. Spacious Master suite, no shortage of storage, a main floor office or 5th bedroom, granite and tile finishes in all bathrooms. Main floor laundry. 5 Car tandem drive thru garage. A must see!